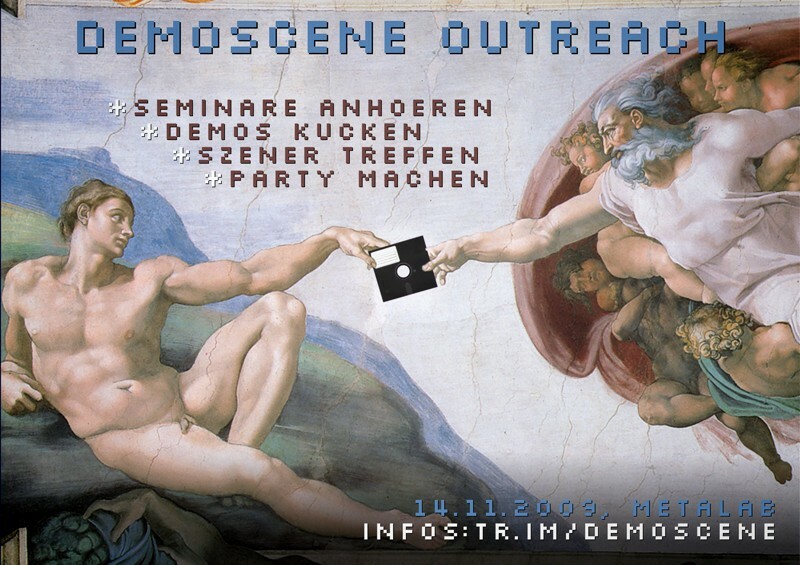 On November 14th 2009 we had a little gathering in Vienna's hackerspace of choice, the metalab. This site gathers everything that came out of this great day. The Blibb Blobb Podcast presented at the party can be found under this address.